For now, there are no plans to halt production in the U.S.
Having a large population, China has a very high demand for vehicles, especially large ones. The Ford’s subsidiary, Lincoln is unable to take full advantage of the huge market since all of its vehicles have to be imported from the U.S to customers in China, which costs time, a considerable amount of money, and it creates a competitive environment for the brand. The new CEO hopes to make a difference by producing 5 new vehicles in China. 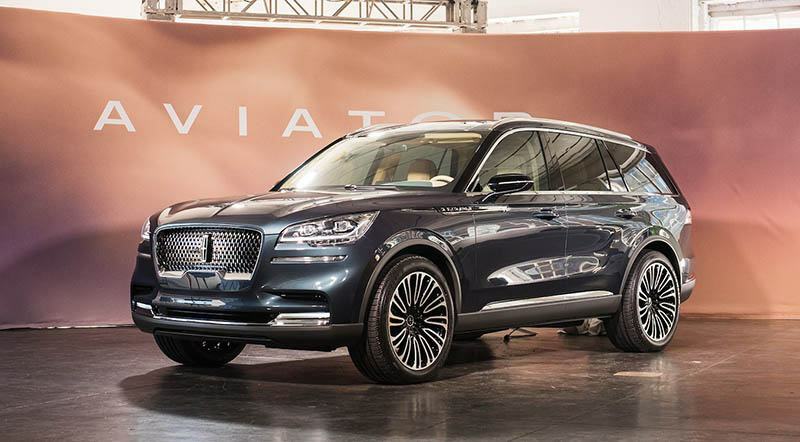 According to a report by Reuters, Lincoln hopes to introduce 5 new vehicles to the Chinese market by 2022. Having its own plant in the region will allow the luxury marque to compete well thanks to the sale price, devoid of import taxes and increased sales. Lincoln’s parent company, Ford has planned to extend production facilities to China recently but remained tight-lipped on the Lincoln factories moving to China. Reports suggest that the Aviator SUV built in China will hit the markets later next year, and the refreshed MKC as well as the next generation MKZ sedan will follow. The new Nautilus will also be produced in China and it is suggested that a mid-size crossover will also be produced in China by 2022. For now, there are no plans to halt production in the U.S and shift entire operations to China, but seeing how labor and other costs are cheaper in China this doesn’t seem to be a distant possibility.